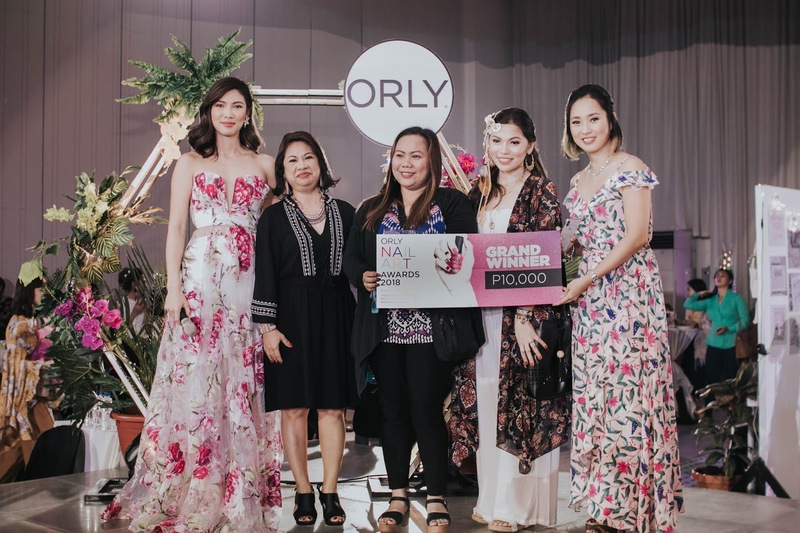 Just when you thought you’ve tried every polish, here comes a new innovation from ORLY that sets a new trend among the top nail lacquer picks. ORLY's vegan polish line features advanced oxygen technology is a double-duty—it allows for color and provides treatment for dry, brittle nails. It is great for those who just can’t lay off the color. 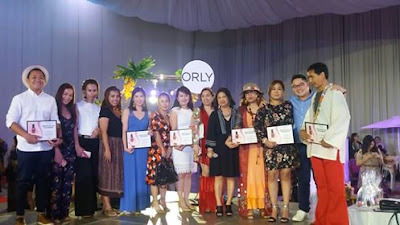 To celebrate this new lacquer line, ORLY Philippines held an extraORLYnary afternoon of beauty and style last August 8, 2018 at the Blue Leaf Cosmopolitan, Quezon City. 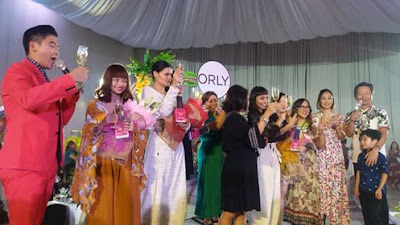 Orly’s Breathable Treatment + Color (SRP 495) is like a healing polish---it allows your nails to breathe and heal under a layer of gorgeous color. 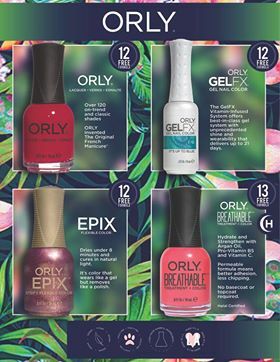 Each of the 18 pretty shades from the latest release contain a blend of argan oil, Pro Vitamin B5, and vitamin C, which work to promote healthier, stronger nails. There is no need for base coat and top coat; just two coats and you’re good to go! 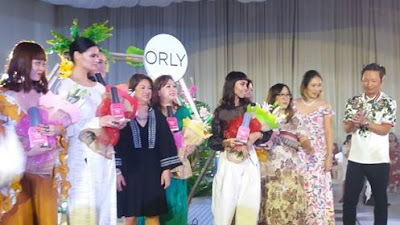 In the same event, ORLY honored women who have found their courage, their confidence, and their true selves. These were Ms. Shaira Luna (photography), Ms. Sanya Smith (music), Ms. Ornusa Cadness (music), Ms. Persie Torregoza (SprintAsia General Manager), Ms. Georginna Desuasido (beauty), Ms. Soleil Ignacio (design), and Ms. Abbey Sy (arts). Present during the event were Ms. Amy Oung (ORLY International Brand Ambassador), Ms. Jennifer Yap (SprintAsia Vice President), Mr. Paul Yap (SprintAsia President) and Mr. Tim Yap, who hosted the affair. 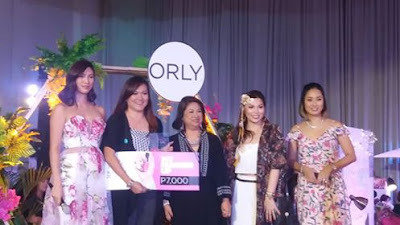 ORLY Breathable Nail Lacquer are available at Purebeauty, Landmark, and Watsons stores.